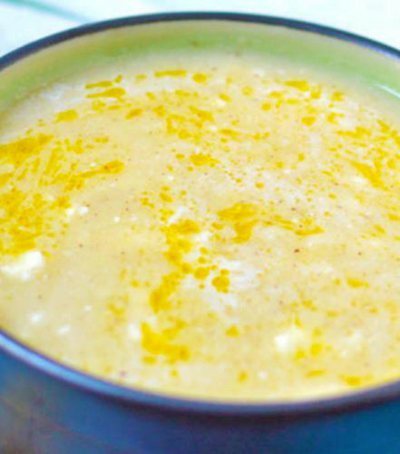 Some recipes, usually sweets, require that the ingredients we keep in the fridge, such as eggs and milk, are at ambient temperature. If a component is too cold or warm, the cube can be broken. The dough may fall and lose the air inside. The cake will come compressed, broken and not velvety as it is expected. To be sure you will not spoil the recipe, learn how to quickly convert the ingredients to the ambient temperature. You can put the eggs in a hot water container for a few minutes, or you can break them into a container and place it in a large hot tap water tap. This mode allows you to mix and see the internal temperature by dipping a little finger or if you are a very cooked person, using a thermometer that should show 70 ° F.
Be careful, you do not want to end up with warm eggs, because it can break the dough. Most of us do not know how to feel the right temperature of the eggs on the finger, it's a little cool on the touch, so you can use the thermometer. The same method is used for milk. Apart from being rich in vitamins B6, K and A, green cabbage is a good way to s.. If you are still in preparation for Elbasan's unique balloons, this is the .. This is the best coffee for the French breakfast! 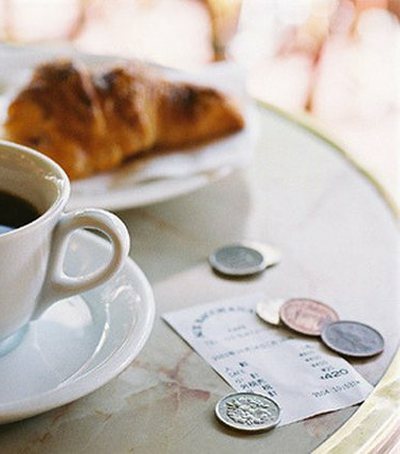 French coffee is a kind of coffee that has a special taste and especially for p.. 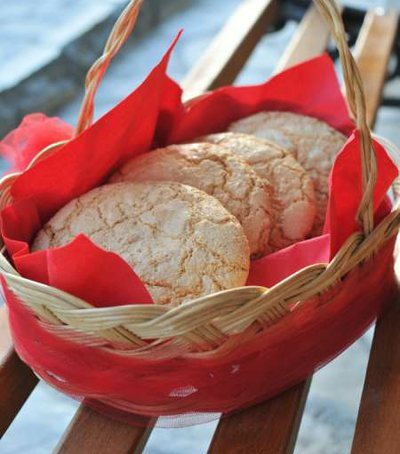 In these cold days, one of the warmest and most delicious foods is trahanaja. T.. 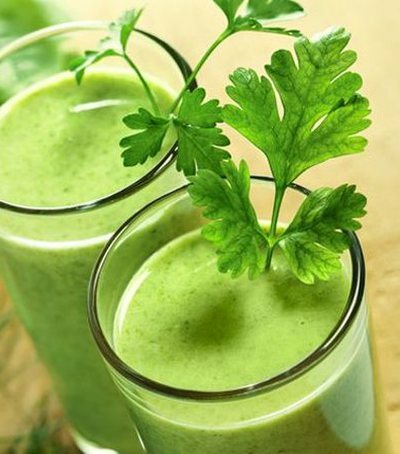 Liquid prepared from parsley is considered one of the best recipes to start the..